The $2 bln navigation group may sell a sideline business a week after key customer Renault said it would use Google Maps. After the sale, TomTom would look cheap – unless the search giant wipes the floor with rival mapmakers. The U.S. group’s track record makes that a dicey bet. TomTom navigation are seen in front of TomTom displayed logo in this illustration taken July 28, 2017. 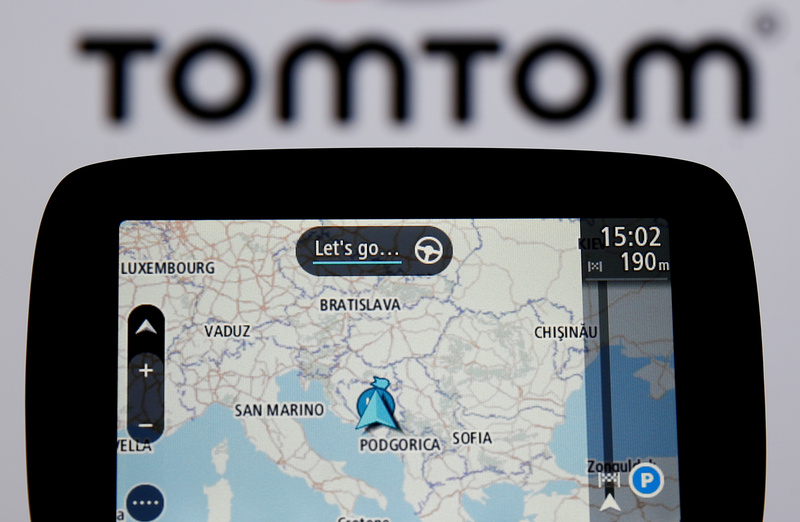 Dutch navigation company TomTom on Sept. 27 said it may sell its telematics business. The unit, which sells car data services to owners of commercial fleets, accounted for about 18 percent of TomTom’s 903 million euro revenue last year and 42 percent of EBITDA. The Amsterdam-based group’s shares fell 24 percent on Sept. 18 after Google struck a far-reaching deal with the Renault-Nissan-Mitsubishi alliance to supply software including Google Maps. Renault is a TomTom customer. On Sept. 27, TomTom’s shares were up 16 percent to 7.17 euros by 0843 GMT. They were trading at 8.5 euros on Sept. 17, the day before Renault’s Google announcement.